Damn! Did you just delete all of your important folders or files in Windows 10 PC? If yes, worry not! 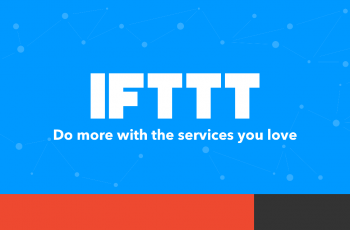 You have landed on this web page for a reason. You can get back your shift deleted files within few minutes. You are just a few steps away to recover deleted files from Windows 10 PC. Read further this easy and straightforward tutorial and recover your folders. Note: This method also works in all versions of Microsoft Windows OS. I have tried this method personally in Windows 10, 8 and 7 to recover shift deleted videos and some other data. I can confidently say that this method is working fine on new Microsoft Windows 10 software. To start with, check if you are using a 32 bit or 64-bit architecture. If you are not sure how to check the architecture of your PC, let me know in the comments section. I will help you out. For better performance, download the 64-bit Recuva software. There are many software tools to recover deleted files in Windows 10 after shift deleted. Hint: Once you have shift deleted the files or folders, do not copy or cut or paste any folders, files videos. Simply follow the procedure below to get your files. 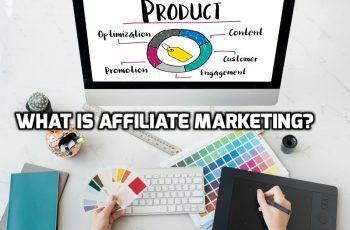 In the end, do not forget to comment and share this article. 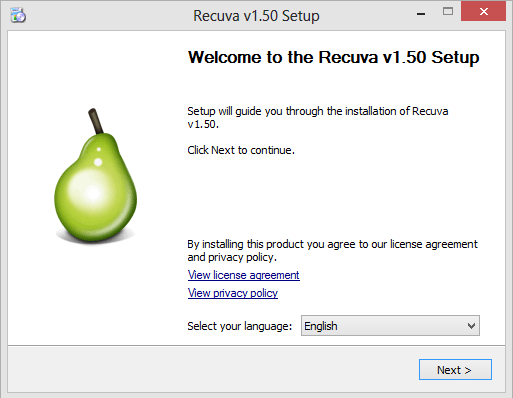 1) Download the free version of Recuva software first. 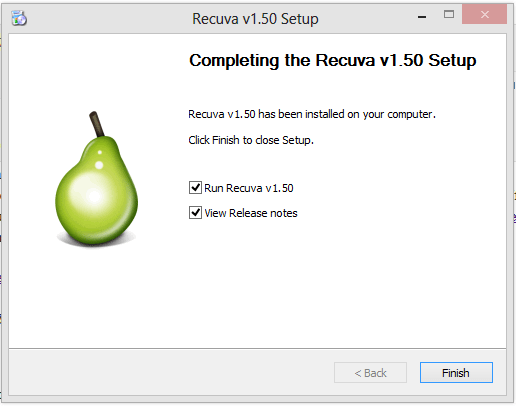 Click on the link below to Download Recuva. 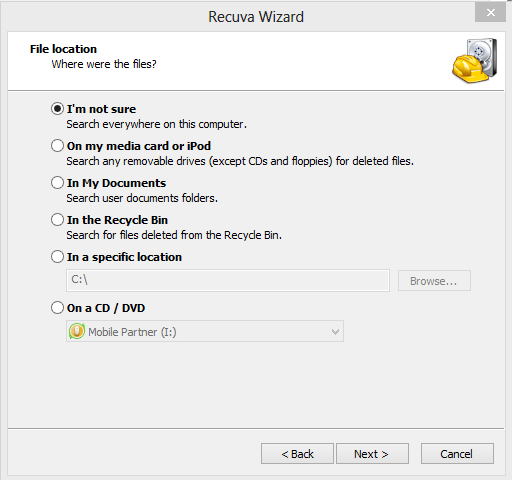 2) After downloading, double click on Recuva file. You will see a window like this. Click on next. 3) Now you will see the options below. It is hard to explain what are they, but for now, keep the tick marks as shown in the screenshot below and click on install. 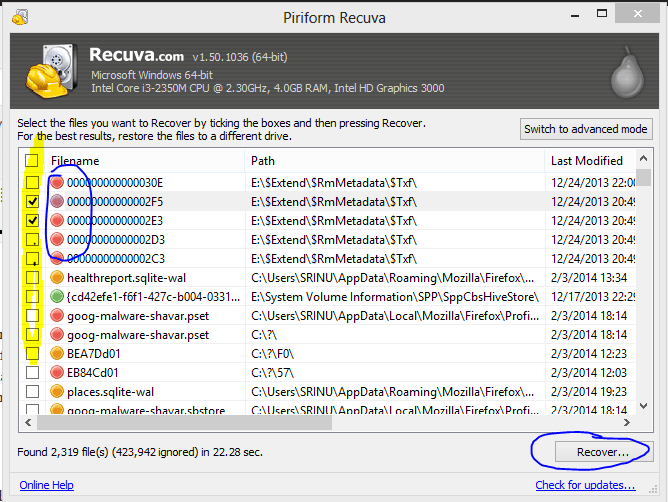 4) Recuva will be installed now. When you see a window like this, then your software is installed. You will now see another option that enables deep scan like in the image below. Here, don’t just put a tick mark. If you put a tick mark, it will take so much time to scan all the deleted files. So, instead, click Start. You can now see the progress window after a few minutes. In the other window like in the second image, you will see some color dots before the file name. In case if you see the red mark, then you cannot recover that data. If it is yellow, the chances are a little. If Green, then it means you can get back that file for sure. 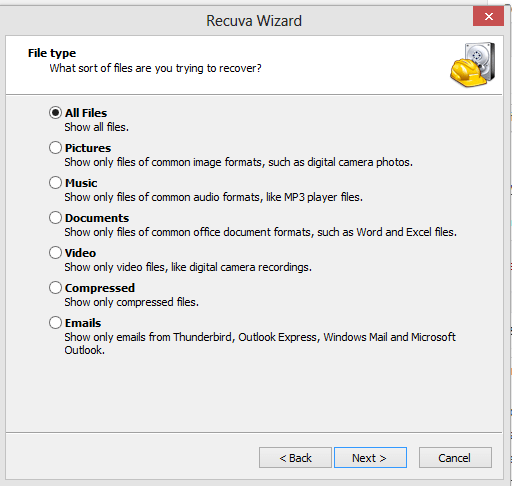 Now put a tick on the file name and click on Recover to get that file. You will now be prompted to choose a location to get back the files. All you have to do now is to select anyone and click on OK. You can see that files in the selected location. So, this is it! 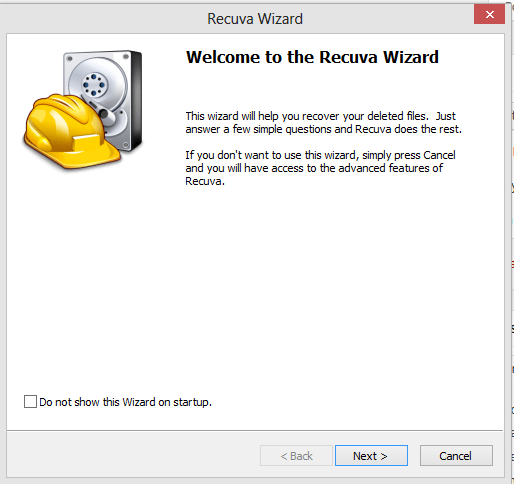 Using this tutorial and Recuva software, you can recover permanently or shift deleted files, or you can get back shift deleted files from a formatted hard disk, Pen Drive, Memory Card.